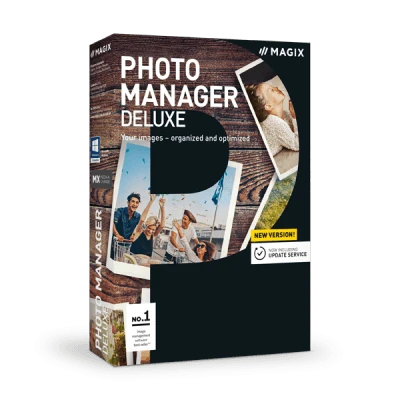 MAGIX Photo Premium combines the latest image editing and graphics tools with the best slideshow maker software on the market. 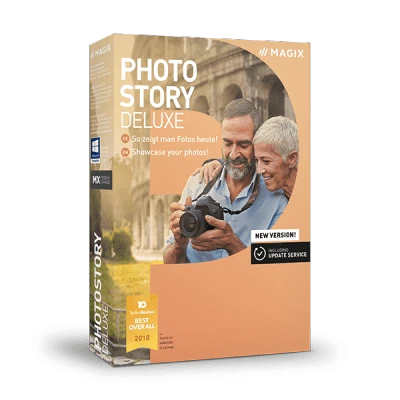 With Xara Photo & Graphic Designer and MAGIX Photostory Deluxe together in a single powerful package, you can create impressive images and present them in spectacular slideshows. From photo collages to digital art works: Thanks to top-notch technological support of the professional Xara Designer Pro X, you will get impressive results fast! 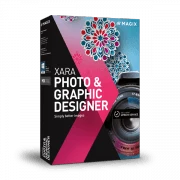 Xara Photo & Graphic Designer provides everything you need to make the most out of your photos. From fast image optimization with automatic contrast and brightness adjustment, to detailed retouching for removing unwanted objects from photos. 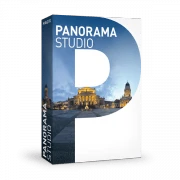 Discover a comprehensive range of high-quality design effects, plug-ins and photo filters. Or create your own vector graphics and illustrations from scratch. Discover tons of options for true creative freedom. Combine your favorite recordings with text and Smart Shapes in order to create stunning new designs. Whether you're creating something for sharing online or in the form of print material such as cards, invitations or posters, graphic design has never been this much fun. Easily remove unwanted objects: Select an outline using the mouse and the intelligent selection tool will automatically create a path. Perfect your photos using the repair brush and Magic Erase tool. These ensure seamless results, whether you want to fix a small detail or remove a larger, unwanted object. Discover the online content catalog with over 760,000 freely available stock photos and 150,000 illustrations. Enhance your design with fantastic content! 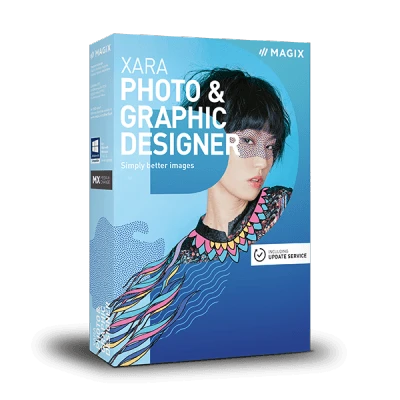 * Access for 1 year to Xara Online Catalog and the Xara Online Designer. Extend with the Update Service. Browse tons of effects and filters and give your images a fresh new look. You can also apply effects to specific sections in a photo. Create custom photo collages using photo grids. Simply drag & drop to move your images exactly where you want them. Choose from the wide selection of impressive graphic elements such as icons and logos to create an impact with your composition. Impress your friends and family with a captivating slideshow and experience your most memorable moments again and again. Create memorable videos from your most beautiful photos and videos with Photostory. 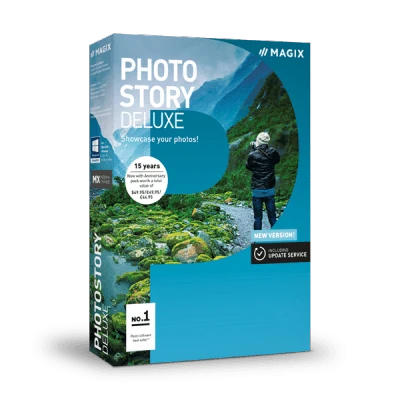 Add images directly from Xara Photo & Graphic Designer or integrate the files you want from cameras, drives and data storage media to your slideshow using the Photostory Wizard. Use screen-ready animations, adjust colors, match a scene's appearance, or select the perfect background music from hundreds of songs & sounds. Intro and outro templates let your frame your slideshow perfectly. Share your most beautiful, most spectacular, or funniest slideshows on Flickr, Facebook or YouTube or burn them to DVD. Easily present multimedia slideshows on your TV or integrate them into a website. Add breathtaking effects! The integrated Store in Photostory offers even more fun, creative options to keep excitement levels high in your slideshows. includes a collection of over 190 new, first-class effects that keeps on growing. You'll find plenty of templates for every occasion. Design your own opening and closing credits, chapter separators and subtitles. Be it for vacation movies or videos of landscapes, you'll always find just the right music directly in the Photostory Mediapool. 20 songs and 2 sound effect packs are included for free to help you get started.